A customer favorite for its fashionable design, durability, strong Gardelle material and extensive collection of matching covers. 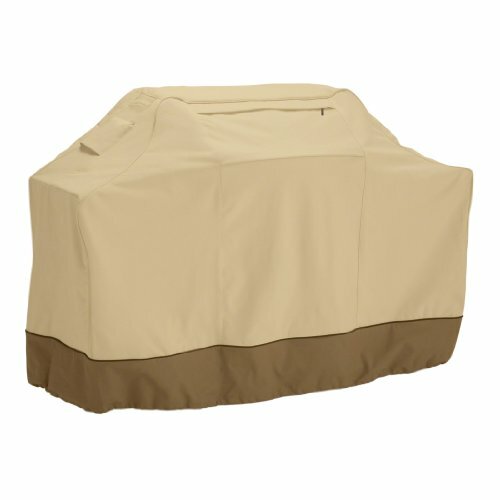 View More In Grill Covers. If you have any questions about this product by Classic Accessories, contact us by completing and submitting the form below. If you are looking for a specif part number, please include it with your message.